What does it take to build a great AR experience? That’s the question we asked ourselves when creating a new augmented reality app for MWC Barcelona (formerly Mobile World Congress). To celebrate Android’s annual Partner Walk scavenger hunt, we put an AR-spin on what’s become a beloved tradition. Rather than search for enamel pins as in years past, the app prompted attendees to roam the event collecting life-sized animated AR characters, further enhancing the experience and improving engagement. As you think about how AR can help you with your next design project, we wanted to share some things we learned from building this experience and watching people use it in the wild. Download the app to try it for yourself, and read on for our tips. A seemingly simple interaction of “scanning” a floor decal and looking up to see an entertaining 3D animation is surprisingly difficult. Breaking down this user interaction, it actually includes a lot of parts—like the physical design of the decal, all the 2D UI, and all the 3D AR elements. We discovered that people continued to look at the floor decal unless there were multiple AR elements, like an animated dotted line, to assist the user to pan their camera phone up. The pin hunt gives attendees a goal to find all the partner booths in the cavernous halls of the MWC conference. As we thought about the AR companion to that experience, the problem became clear: How do we point the person to the next partner booth? This question is one that AR is uniquely equipped to solve. 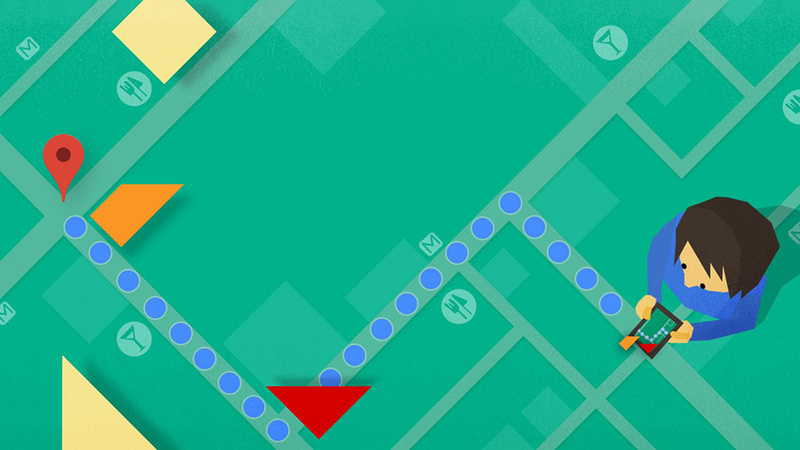 We took some lessons from Google Maps to help us design the scavenger hunt’s AR elements. We made each floor decal unique; scanning one would tell users where they are in the Android Partner Walk, and enable us to point them to uncollected pins nearby. It was awesome to see MWC attendees’ smiles and surprise when collecting their AR Android pins. These were people in business suits, roaming the show floor between meetings, engaged with a collection experience where they were willing to walk long distances to complete the challenge. We put a lot of care in developing the 21 fully-animated 3D scenes and were glad people enjoyed them. One of our biggest worries was a user pointing their camera at the floor decal and it either 1) not triggering at all or 2) unresponsive for an unacceptable amount of time. Anything over two seconds starts to make users question whether they have done something wrong or whether the app is buggy—both are poor user experiences. Related to responsiveness, we also felt that these AR collection interactions should be short and sweet. We wanted the attendees to see a delightful Android, collect it, and quickly orient to the next booth to visit: all in under 30 seconds. Like any project, once it’s in the wild, you realize some things should have been done differently. One lesson is that we should’ve made the floor decals much larger. When placed next to our office desks, they seemed huge, but when placed in the Fira Barcelona conference hall, they looked quite tiny. Lesson learned! For future projects, we’ll be sure to test physical elements onsite. You don’t have to have attended MWC to experience this app for yourself. Download it now on your ARCore-compatible device and play around with placing the animated AR pins anywhere you like. New year—new, faster fonts. In the spirit of the Lunar New Year, the Google Fonts catalog now includes five Simplified and two Traditional Chinese fonts—the Chinese written language differs according to country—for designers and developers working with Chinese text. Since Chinese fonts often contain more than 10,000 characters, single font file delivery is unacceptably slow. Building on earlier launches for Korean and Japanese, Google Fonts has analyzed character usage over millions of public web pages to build optimized font ”slicing” patterns for both Simplified and Traditional Chinese. This allows modern web browsers to only download the portions of a font—typically a very small fraction of the complete set—containing the characters that they need. Head over to Google Fonts to check out—and try out—the Simplified Chinese and Traditional Chinese libraries. For this installment, we’ve gathered a bunch of goodies to get you through to the new year. Inside you’ll find: our annual review, chock full of hand-picked design favorites and award-winning projects; a bundle of podcasts from our SPAN x Design Notes series, featuring James Bridle, Isabelle Olsson, Stephanie Dinkins, and more; a quick guide to AI terms everyone should know; and lots of other newsworthy items to read while you’re on the road or enjoying some much-deserved downtime before 2019. Happy new year! When Google was incorporated in 1998, it was synonymous with technology and search engines. But design? Not so much. Today, Google is Fast Company’s 2018 Design Company of the Year. Clearly, a lot has changed over the last two decades. In a new interview with Sundar Pichai, our CEO discusses Google’s design evolution, challenges, and legacy—revealing how we landed the first Fast Company award recognizing high-quality, ambitious design work in an organization. Japanese fonts are both complex and very large—spanning well over ten thousand codepoints across four writing systems. This poses a unique challenge when it comes to the web, since downloading a Japanese font as a single “block” would make page load unacceptably slow. Google Fonts' innovative delivery system circumvents this problem by splitting the large fonts into roughly 100 “slices” based on an analysis of online language patterns. This intelligent approach was first used earlier this year for Korean fonts, and is now extended to support Japanese text with six web fonts for designers and developers. This year, our annual design conference is heading to Helsinki. Join 250 makers and technologists for a a day of thought-provoking talks, hands-on workshops, and experiential sessions in Finland’s capital city. We’re thrilled to host world-renowned speakers and Finnish designers working at the intersection of AI, art, and design for a single day of diverse programming. Registration is now open, please visit design.google/span2018 to learn more and follow #SPAN18 for updates on the speaker lineup (and more) in the days ahead. This time around we're digging into all things Material Design, including the new customization features and tools announced in May—like Material Theming, Gallery, and the Material Theme Editor. Need something to peruse by the pool? 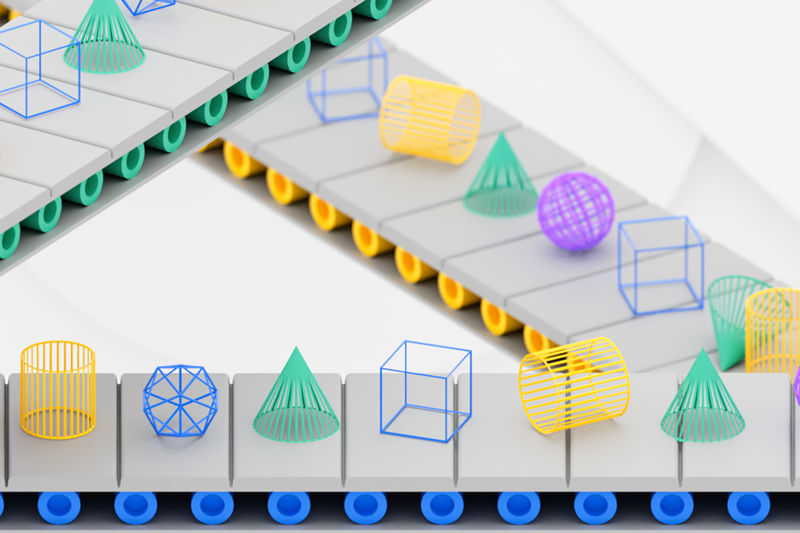 Check out this edition’s playlist of design videos from Google I/O, advice on how to make a teachable machine, and collection of 5 cool things to put on your radar this summer, curated by a Palo Alto-based UX designer. 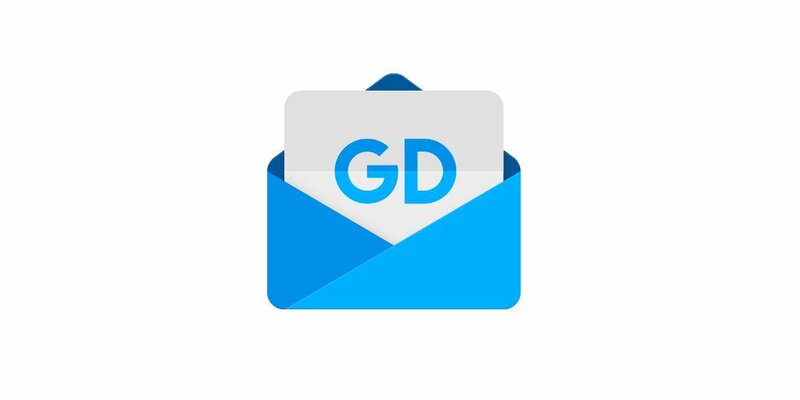 Subscribe here to get the next Google Design Newsletter delivered directly to your inbox. 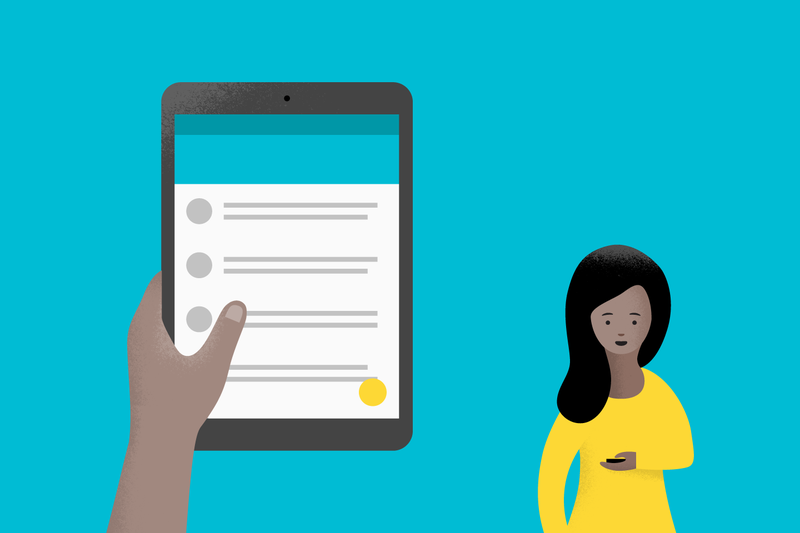 Got Material Design questions? We’ve got answers. Tune in for our next #AskMaterial Twitter Chat on Wednesday, June 27 from 12:00–1:30 PM PDT, to ask Material Design experts about anything (and everything) from Material Theming to design tools and implementation. 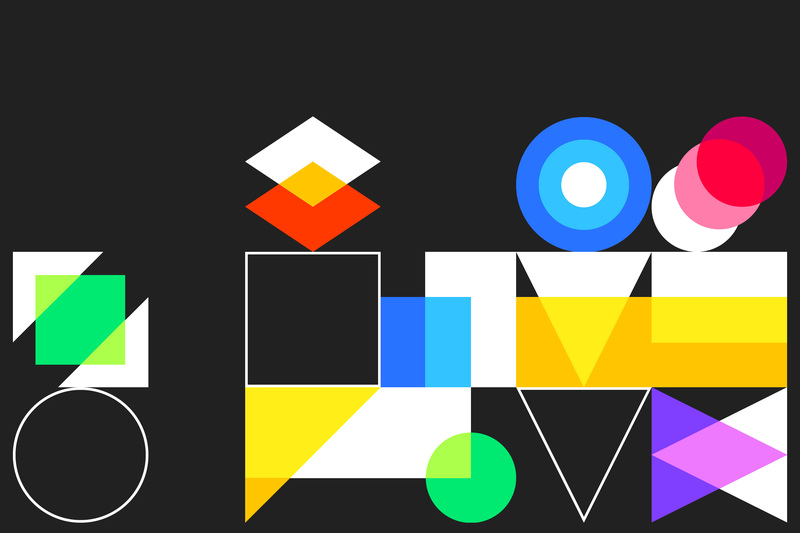 Team members from Material Design, Google Design, Design Relations, and Material Engineering will be on hand to answer your questions on the latest Material release. 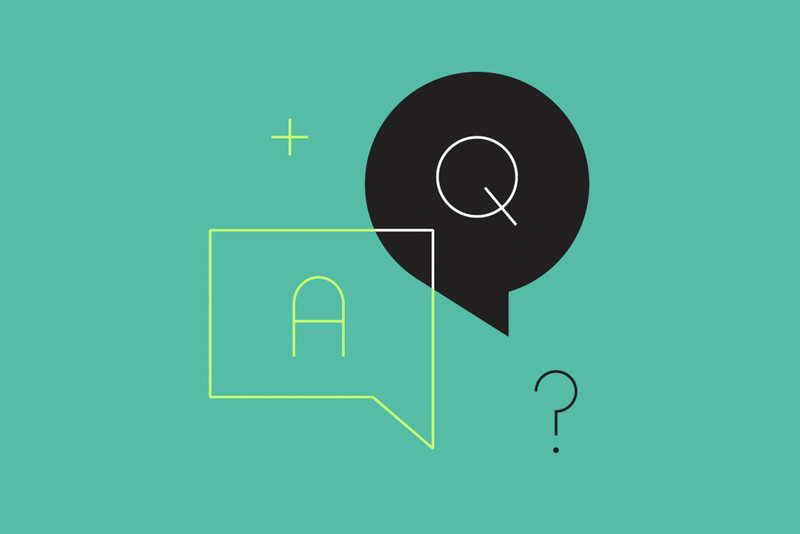 Follow the chat or submit your questions to @materialdesign using #AskMaterial. Looking for a little design inspo? We’re here to help. Our latest Medium roundup is chock-full of inspirational articles and advice: Discover the 12 best “design” books that aren’t explicitly about design; Tips for designing like a visionary; How to create something that doesn’t exist yet; Why design is all about making meaning. Follow us at medium.com/google-design for even more insights from designers at Google. 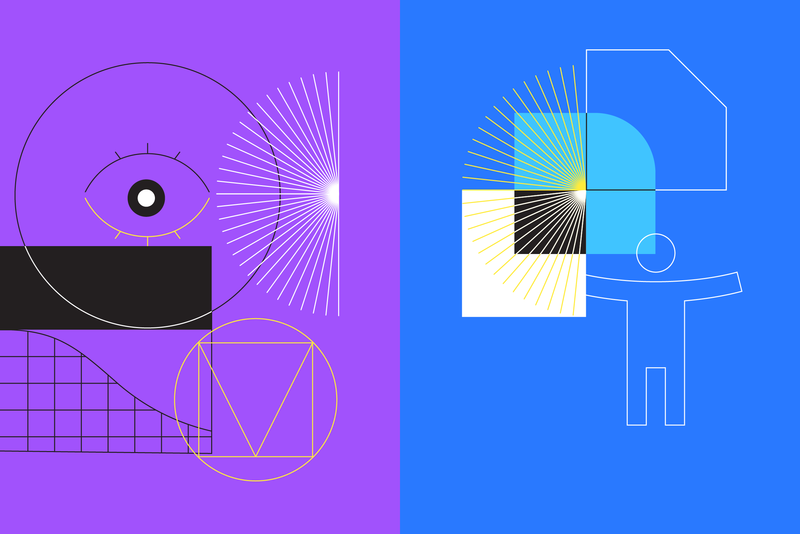 Go down the rabbit hole in the latest edition of the Google Design newsletter—featuring articles, videos, and resources from our premier article collections, in addition to highlights from recent podcast episodes, 5 Things to Love Right Now, and more. 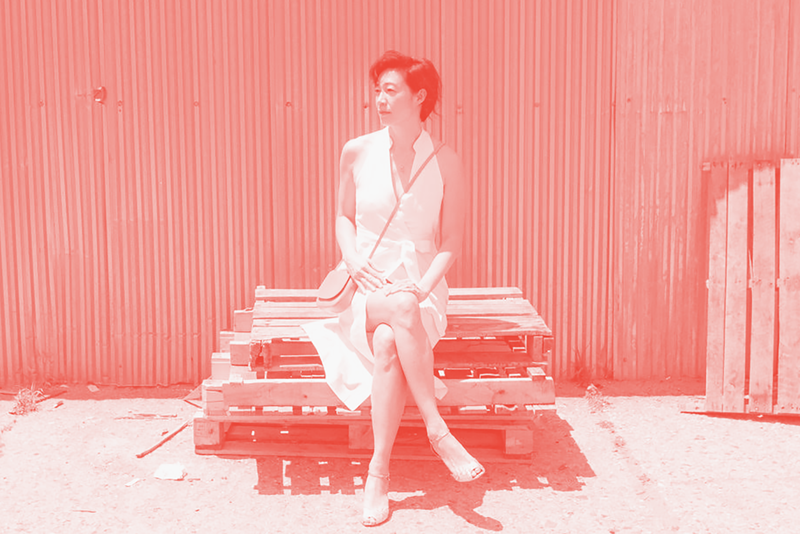 Explore how user experience design has crossed over into other cultural realms, in this series of design talks hosted at Google, and curated by New Museum Deputy Director Karen Wong. Watch as musician and artist David Byrne, architects Florian Idenburg, Lauren Johnson, and Ryan Day, work to better understand the concepts of user-as-audience, user-as-participant, and user-as-client. All three talks in the series are now available to view in our YouTube playlist–enjoy. The Google Fonts catalog now includes five Korean web fonts for designers and developers working in the nation’s Hangul writing system. Because Hangul calls for a large number of unique characters, font files are often incredibly large and page loads can be slow as a result. The Google Fonts team used machine learning to develop a more nimble system to deliver Korean fonts to web users on the fly. Instead of sending the whole file, the Google Fonts API chooses a certain ‘slice,’ based on language patterns found across the Korean web. These new fonts will plug into your website just as easily as any other Google Font, and even more Korean fonts are scheduled for release in the coming months. Need a little perspective? Broaden your horizons with our collection of design talks. 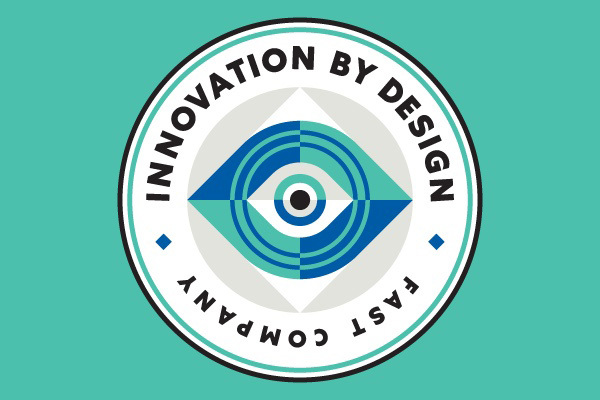 Get new insights on everything from Artificial Intelligence UX, to emotion-sensing interfaces, and VR innovations from industry leaders like futurist Pamela Pavliscak, designer Senongo Akpem, and UX designers Jess Holbrook and Josh Lovejoy. Learn more and subscribe to the playlist. 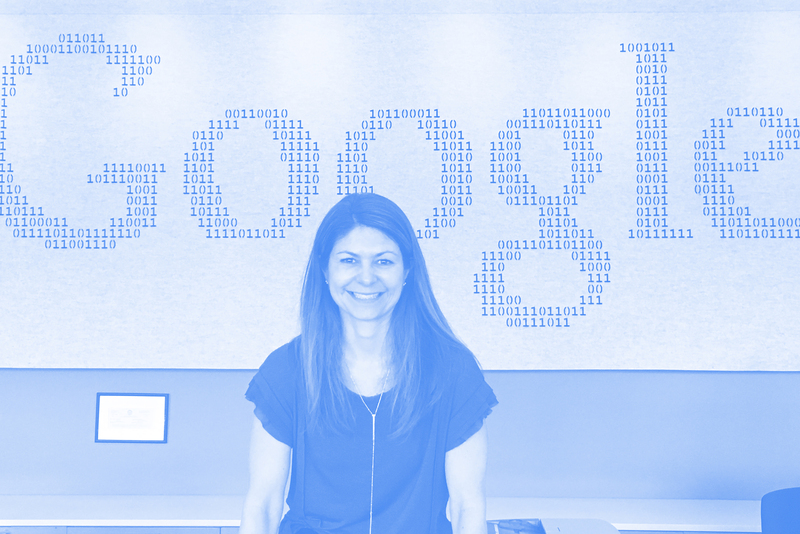 Read a new essay by Catherine Courage, VP of User Experience, on the top five lessons learned after a year at Google. Her Medium article focuses on building and maintaining a healthy UX culture by cultivating passion, speed, and an ethical compass. Co-author of the book Understanding Your Users, Catherine is an expert on UX and design thinking, with an interest in brands, product design, information experience, and innovation. Developers! Amp up your design game with this roundup of our most popular Medium articles: Learn how to take advantage of Android O’s new color management capabilities; Try using browser extensions to build prototypes; Supercharge your design meetings with these decision-making tactics; Learn how to use Android Studio’s new downloadable fonts feature. Follow our publication at medium.com/google-design to find even more insights and tips from designers at Google. Before the clock runs out on 2017, catch up on all our latest news and insights in the Year-End Edition of the Google Design newsletter. This installment includes highlights from our globe-spanning SPAN conference series, an intro to our new editorial collections (for type lovers, UXers, and forward-thinking creatives), a teaser for something we’re launching in the new year—and another delightful round of “5 Things to Love Right Now” from a visual designer working on the Jigsaw team. Learn how to build an app with distinctive typography using Android Studio’s new downloadable fonts feature. Every developer knows that design plays a major role in user experience—it’s often a critical factor in the success or failure of your app. Still, there’s always the temptation to use default fonts, whether to push ahead with a release, to sidestep the expense of purchasing fonts, or just to avoid the seemingly arcane art of type selection. In this tutorial, Google Fonts Tech Lead Rod Sheeter shows native developers how newly available features make it easy to customize typography, reduce the size of APK files, and harness the full power of the Google Fonts catalog. 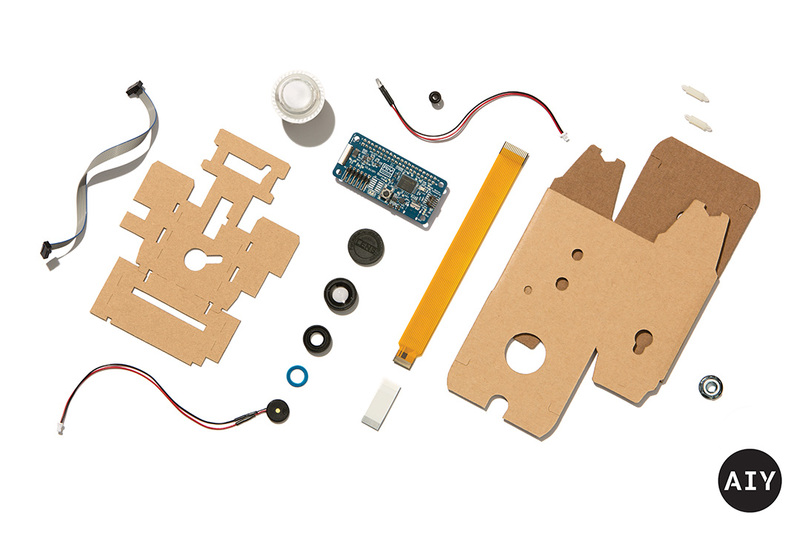 Google’s newly minted AIY Projects group has just unveiled their latest tool: The AIY Vision Kit. The kit essentially uses the same computer vision capabilities as self-driving cars and the Clips camera, but for DIY design projects. Connecting the Vision Kit with a Raspberry Pi and camera lets you (or your kids) run built-in neural network models, so the system can process live video. Which means it can do things like recognize your cat in the backyard, send an alert when your car leaves the driveway, or take a photo of the squirrel at your bird feeder. Learn more about the AIY Vision Kit on the Keyword. Poly is an online library that lets designers and developers browse, find, and download 3D objects and scenes. To make the process of finding the right 3D assets even faster and more flexible, the team just launched the new Poly API, which lets you interact directly with Poly to search, download, and import creative commons 3D assets dynamically across desktop, mobile, virtual reality, and augmented reality. Learn more about Poly and Poly API over on the Keyword. 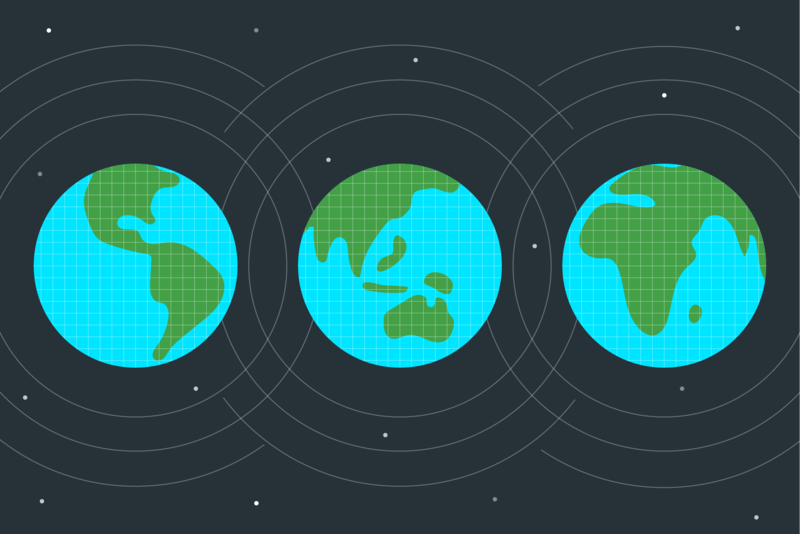 We’re celebrating World Usability Day by kicking off a new global event series! Join us and Google Developers Experts for talks and trainings on visual design, design sprints, interaction design, front end development, and user research throughout November and December in ten different locations around the world. If you’re a developer, designer, or entrepreneur in Mexico City, come to our first event this Friday, November 10. We hope to see you there! Are you a designer? 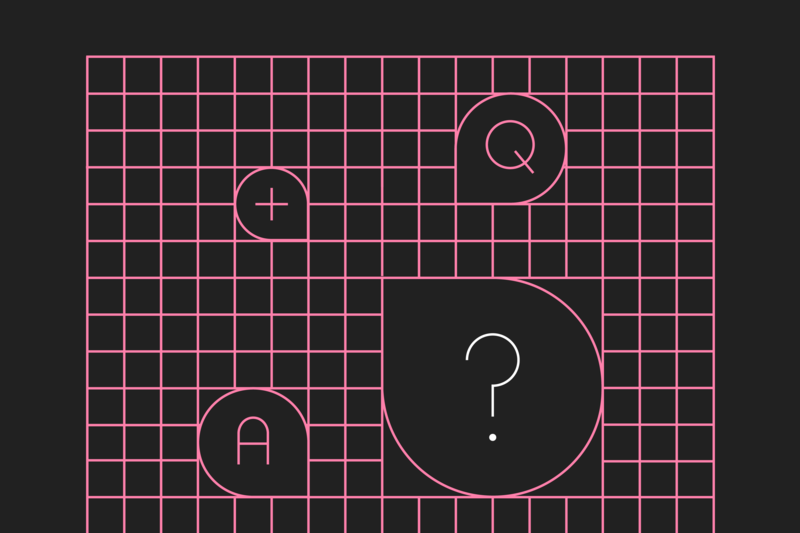 The Design Census needs your voice. Take 15 minutes to answer 38 questions and contribute to one of the industry’s best resources for understanding the complex economic, social, and cultural factors shaping design practice today. 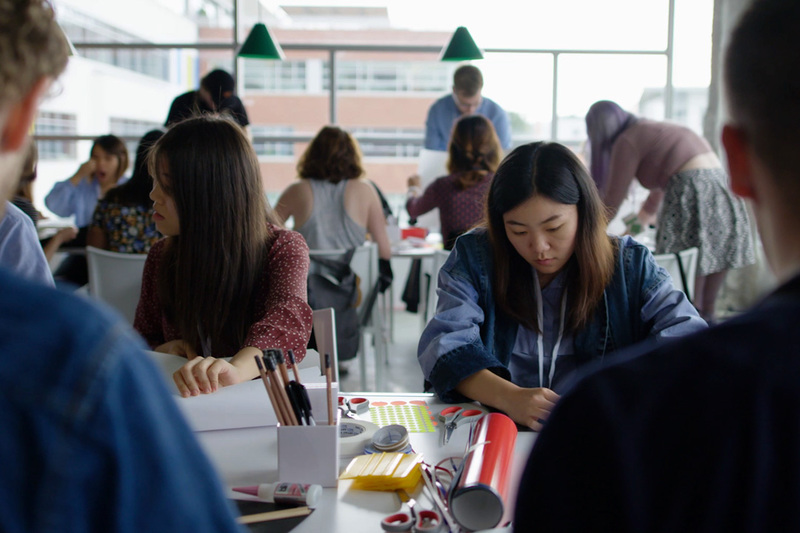 Created by Google and AIGA, the annual Design Census aims to move beyond basic salary conversations and collect information to empower the design community to take charge of its professional development and achieve greater happiness through insight. The data is open to all. Do you know the secret history of AI? How sensors change perception? How data collection can change the world? Get a taste of the engaging conversations that took place at SPAN Pittsburgh—from reimagining human-machine communication to critical considerations of data collection, artistic storytelling, and the role of social design. This year’s Pittsburgh event connected the ideas of inspiring creators including ‘Robot Tamer’ Madeline Gannon, data wiz Mimi Onuoha, artist Golan Levin, social designer Dimeji Onafuwa, and many more. Want to reach your next billion users? We have a growing set of UX guides and tools to help you get started, authored by Google’s Next Billion Users team. 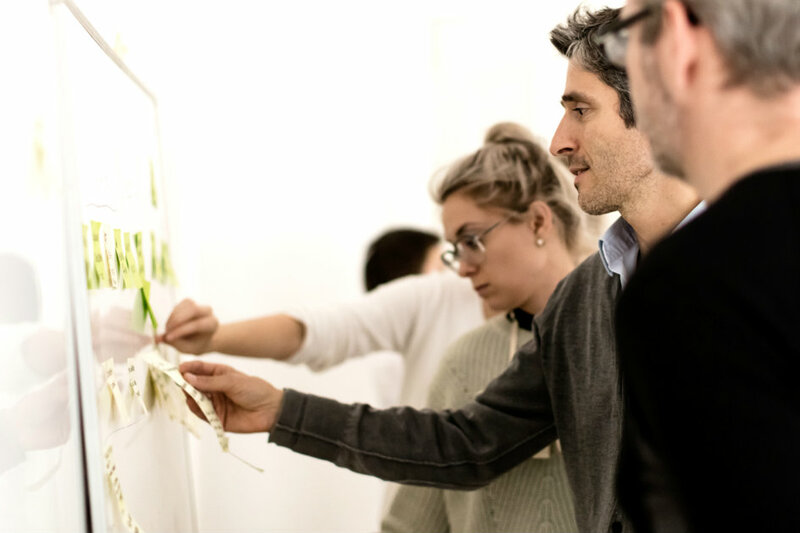 Learn about the research and design methods behind Google’s global products, while honing your own approach to designing new products for people in emerging markets. Articles and guides cover methods for organizing immersion trips, conducting UX surveys, designing great apps, and more. Additional articles and resources are slated for release in the coming months, so stay tuned. 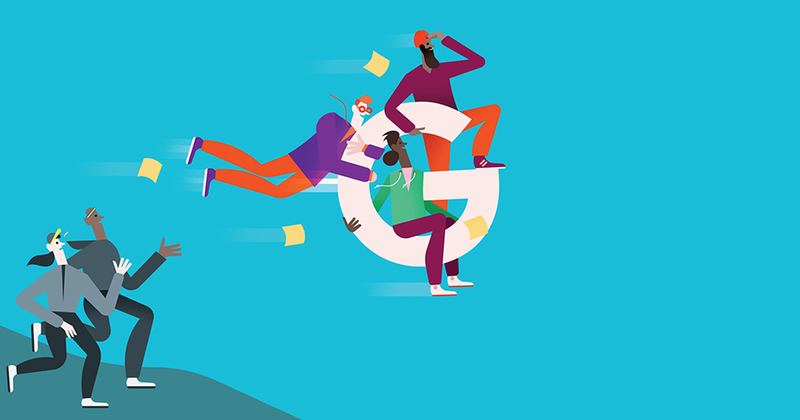 Fuel your creativity with the seventh edition of our Google Design newsletter. Focused on #MaterialDesign, this installment covers the latest Material updates, case studies, and winners of the 2017 Material Design Awards—not to mention the launch of our newest podcast, Design Notes, another round of "5 Things to Love Right Now," and much more. The latest updates to the Material Design Guidelines include a new section on offline states—to help you better customize your app for users without internet access. Plus updated guidance for Android Oreo on creating adaptive icons and categorizing notifications into channels, and a section on how settings are grouped, titled, and styled. Find out more by visiting the "What's new" section of the Material Design Guidelines. 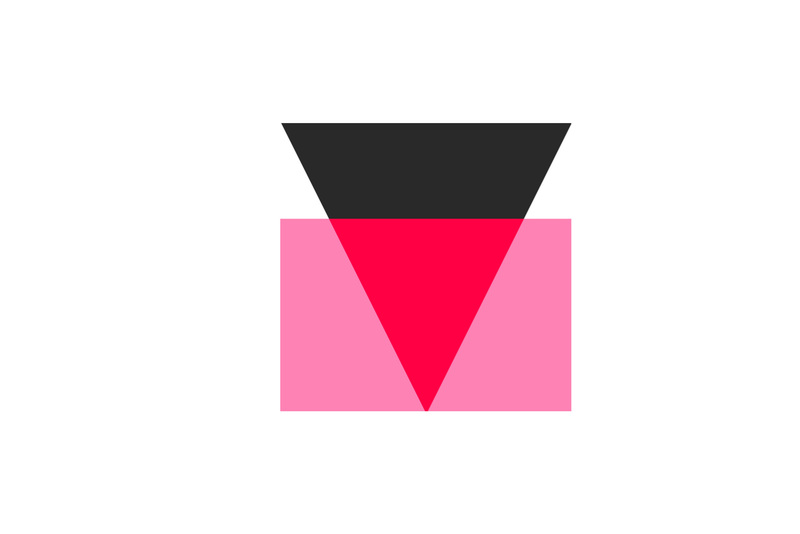 Follow @materialdesign for the latest news and updates. This year's best-in-class Material Design Award winners: Blinkist, Eventbrite Organizer, NPR One, and momondo. After reviewing hundreds of submissions, we're pleased to celebrate our four honorees—in Brand Expressiveness, Interaction Design, Platform Adaptiveness, and Innovation respectively—at #SPAN17 Pittsburgh on September 15. We’re inviting everyone with an internet connection to engage with the creative energy and ideas of this year’s SPAN Pittsburgh conference. Not only are we livestreaming two days of talks, panels, and conversations, but for the first time we’re giving livestream-watchers a free downloadable SPAN Livestream Viewing Kit to make your viewing experience even better. The kit includes information about how to watch the SPAN livestream, tips for hosting your own viewing party, a printable speaker schedule, plus details on our exclusive (shhhh!) livestream swag giveaway. Download the SPAN 2017 Livestream Viewing Kit and tune in on Sep 14-15. Stay tuned to @googledesign for #SPAN17 updates! Check out this roundup of our newest and most popular Medium articles: Learn how UX designers can navigate the new practices of human-centered machine learning (HCML) to make better AI and ML products; Try out new UX motion design tools Sketch2AE and Inspector Spacetime; Read about how one Googler designs UX for developers; Find out how to design new adaptive icons for Android O; Get an inside look at how Google designers adapt Material guidelines for Inbox and Keep. This week, the Google Brain team unveiled PAIR: the People + AI Research Initiative. The program is devoted to advancing the research and design of people-centric AI systems. A pillar of the research is Human-Centered Machine Learning, which combines design thinking with AI to open up new opportunities for applications, and new ways to help users. Learn more about PAIR in this Keyword blog post and more about designing for Machine Learning in our Medium article. Like staying ahead of the curve when it comes to design tools? Meet Gallery, a design collaboration app that makes it easy to find, present, and discuss work from a shared, central place. 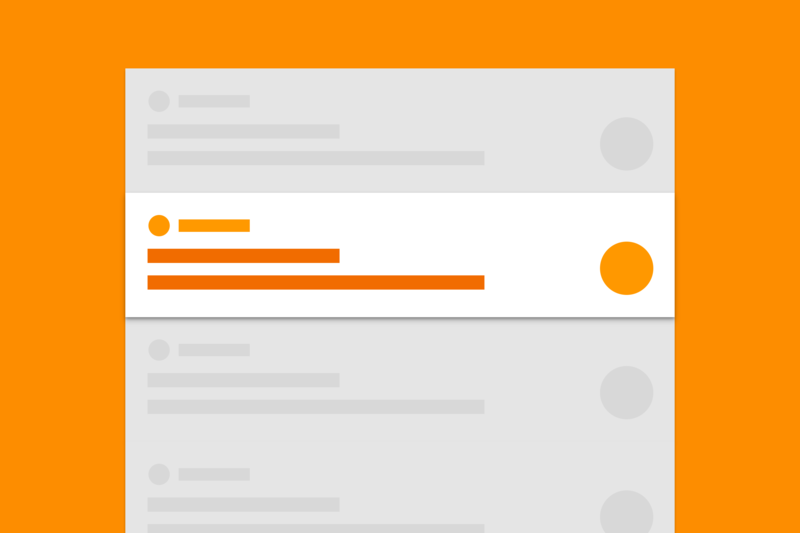 Brought to you by the Material Design team, Gallery simplifies a designer’s workflow and gives you a handy hub for team feedback, organization, and a magic link that always leads to the latest iteration of your work. Be one of the first to try Gallery by participating in the Early Adopter Program, and visit material.io/gallery for more info. We've got a fresh, new look! Now it's easier than ever to find the articles, news, and tools you love right from the homepage. Take a few minutes to explore our new story collections for in-depth insights on everything from branding to SPAN, and visit our new and improved jobs page to find out what it's really like to work with us. We've got a few more surprises in store, so sign up for our newsletter and keep an eye on design.google. 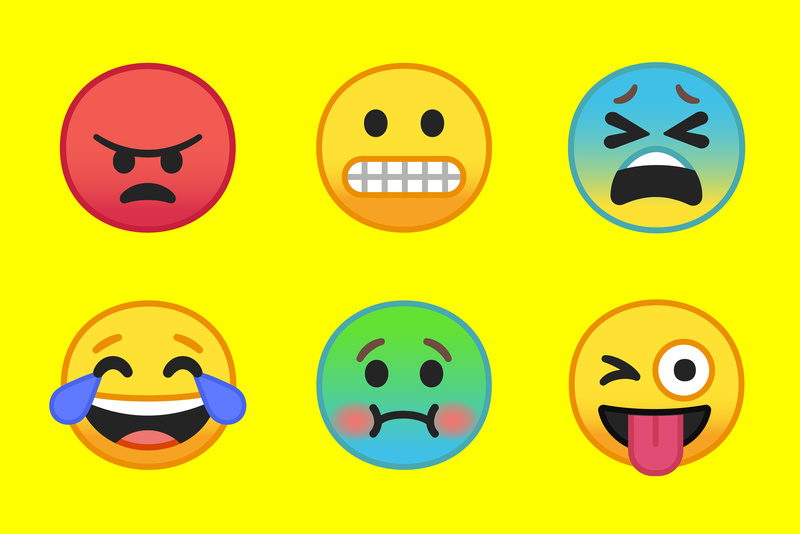 Check out a handful of our latest and greatest Medium articles: Learn how Google redesigned over 2,000 emoji to make them more expressive than ever; Watch the top design talks from I/O 2017 in our Definitive Design Guide; Get an inside look at Seoul’s vibrant design scene from four of the city’s top studios; Find out what happens when you lock 35 developers and designers in a room for a 3-day design sprint; Read a UX designer’s top tips and tools for getting started in the industry. 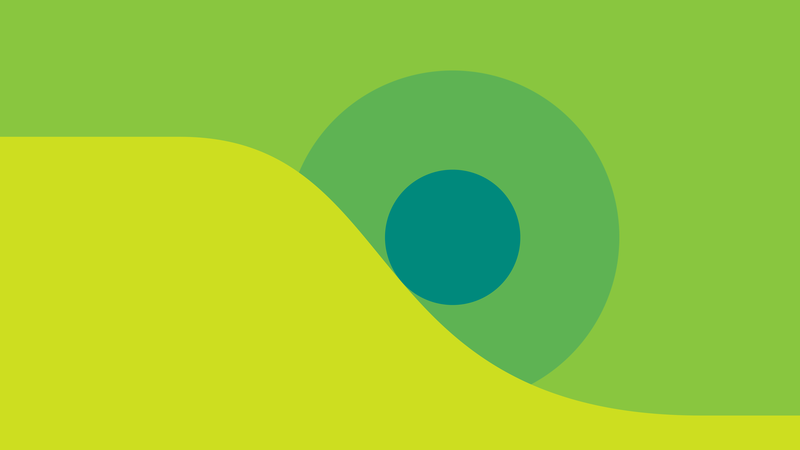 For the latest news or to contribute to the project, visit Material Components on GitHub and follow @materialdesign. Whether you're dabbling in Millennial Pink or refining an existing color scheme, the new Material Design Color Tool makes it easy to create, share, and apply color palettes to a sample UI across a range of Material Design components. You can also use the tool to test the accessibility of your product’s text and color combinations using WCAG legibility standards. 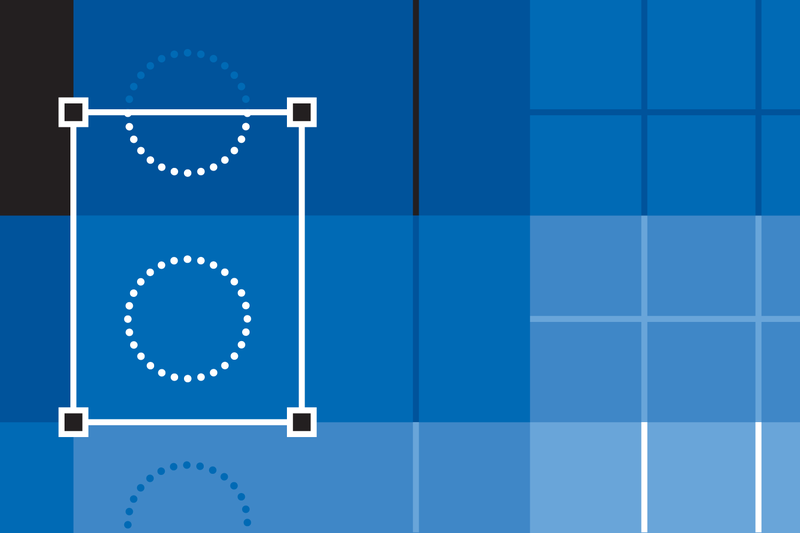 In addition to the Color Tool, today's release includes updated Material Design guidance on text fields, a new section on text field boxes, and added resources for guidance on right-to-left icons. See what's new. What do inclusivity, virtual spaces, and ethics have to do with design? Everything. Introducing Design Is [...], a monthly speaker series on the future of design and creativity. Each public talk is centered on a theme—human, inclusive, immersive—and the series will highlight a broad range of perspectives on everything from human-centered design to VR and ethics. Design Is [...] kicks off today in Google's San Francisco office with VUI Design Lead Nandini Stocker. Today's event is full, but you can follow coverage of the series on Medium for details on upcoming speakers, video (posted two weeks after each event), and information on how to RSVP for future talks in SF. 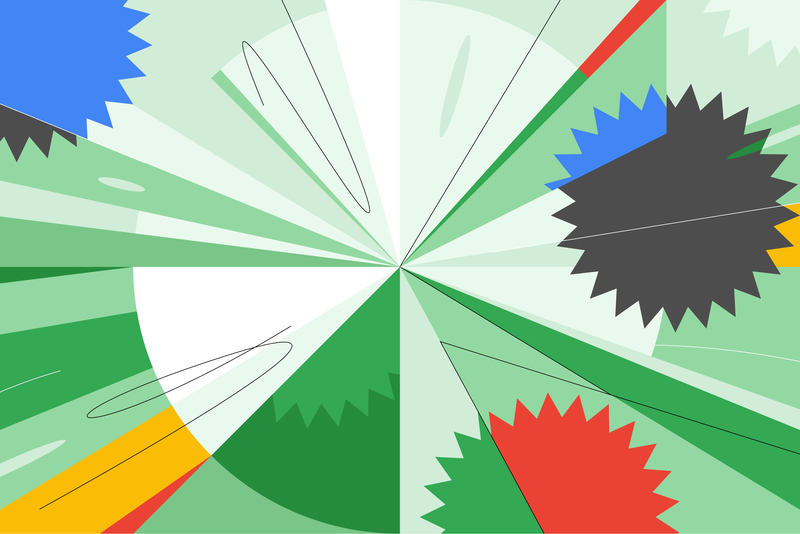 Put a little spring in your design step with the fifth edition of our Google Design newsletter. We kick off this latest issue with a look back at our 2016 design highlights–reimagined into a design "care package" of publications, stickers, and other items–before springing forward to explore the future of digital interfaces, new Material Design case studies, upcoming events, 5 Things To Love Right Now, and much more. 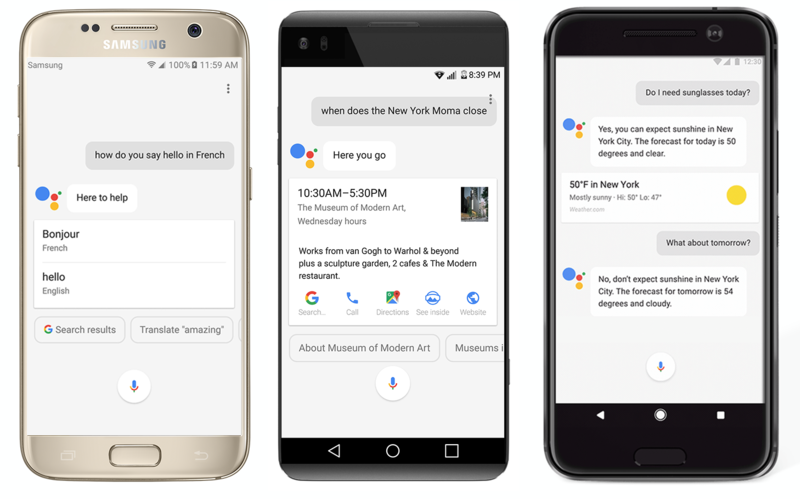 Last year, Google launched Assistant, a conversational interface that responds to voice requests with actions like launching an app, playing music, or displaying context-aware search results. Assistant was first released on just Pixel phones and Google Home, but will soon be available to hundreds of millions additional users—a huge development in the rapidly expanding world of Voice User Interface design. At Mobile World Congress, the team announced that the latest version of Assistant will soon be available on Android phones running Marshmallow or Nougat, with high-res screens, as well as LG’s new flagship G6 phone, which will roll out later this year. This is all in addition to the announcement earlier this year that VUIs will also be integrated into cars and TVs in the coming months. Read more about the rollout. Material Components are now public! Developed by a core team of Google engineers and UX designers, Material Components help developers implement the Material Design guidelines across Android, iOS, and the web. 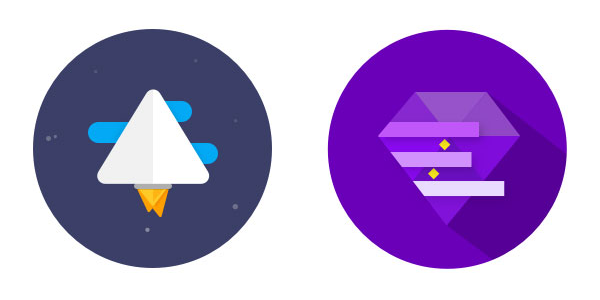 Preview, contribute, and collaborate: material.io/components. Updated Material Design guidelines including new sections on best practices for platform adaptation, app shortcut icons, help and feedback for your users, plus updates to the bi-directionality and accessibility sections are now available. Brush up on what's new. Read the latest edition of our Google Design newsletter for a peek inside Pixel's design details, more Material news, and another installment of 5 Things To Love Right Now. Not a subscriber? Sign up! Conversations on talent, interaction design, collaboration, and technology by Khoi Vinh, Keller Easterling, Paul Ford, and Julia Zeltser, among others. Workshops on design collaboration, human-centered design, handmade computers, and design writing. Conversations on everything from Processing and robotics to production design, with Casey Reas, Peter Shire, Jessie Kawata, Shannon Ebner, and many more. Workshops on type design, design writing, and making by hand and eye. 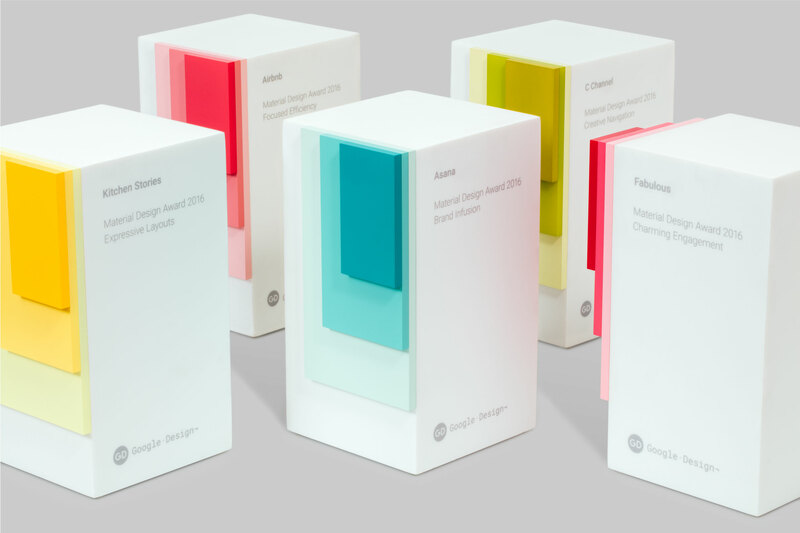 Today, we're proud to announce the winners of the second annual Material Design Awards. 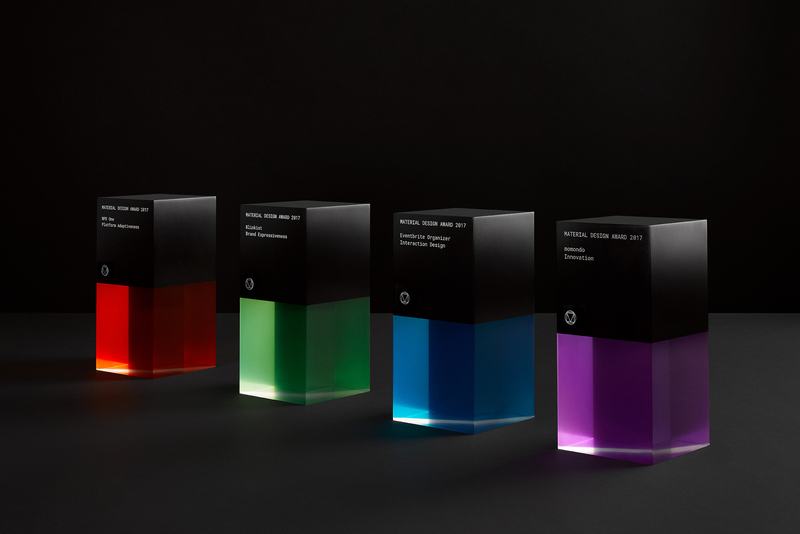 Recognizing best-in-class designs from around the community, each award highlights a specific aspect of Material Design across five categories: Brand Infusion, Charming Engagement, Creative Navigation, Expressive Layouts, Focused Efficiency. The five winners will be honored at #SPAN16 in LA on October 27. Get to know our 2016 Material Design Award winners, and read more about the design behind each of these outstanding apps. Conversations on machine learning and neural networks, start-up culture, ikebana, and type design, with Deyan Sudjic, Eiko Nagase, Keiichi Tanaami, Mariya Suzuki, and many more. Workshops on pop-up portraiture, and game design. 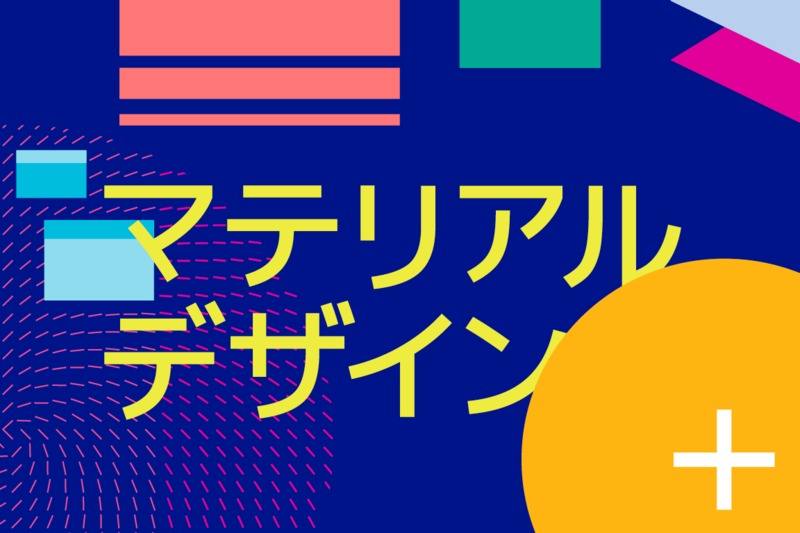 The latest version of the Material Design Guidelines is now available in Japanese—including an introduction to Material Design principles, motion guidance, accessibility considerations, and much more. Visit material.google.com/jp to download PDFs of the Material Design Guidelines in Japanese. Related: On 10/6, we're hosting SPAN Tokyo. You can follow all the talks and conversations as-they-happen via our livestream. 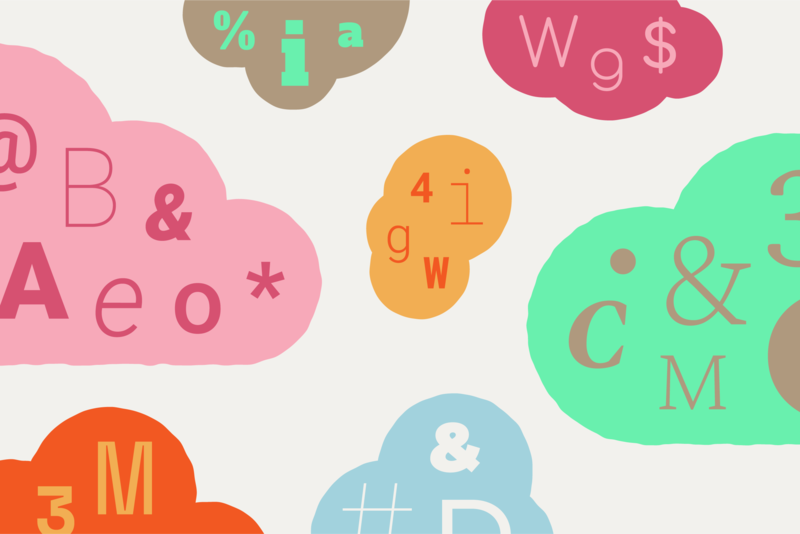 For the third installment of our Google Design Newsletter, we focus on fonts. Read more on the new Google Fonts redesign (plus other complementary type-related happenings), get to know what's new on Google Design, and get excited for #SPAN16. We're pleased to announce that we'll be livestreaming both SPAN Tokyo on 10/6 and SPAN LA on 10/27, so that people everywhere can enjoy SPAN. Sign up to receive livestream updates in your inbox and join the conversation at #SPAN16. Check out the new Google Fonts, then go behind-the-scenes to read (and watch) our story on making the directory a better design resource for everyone. 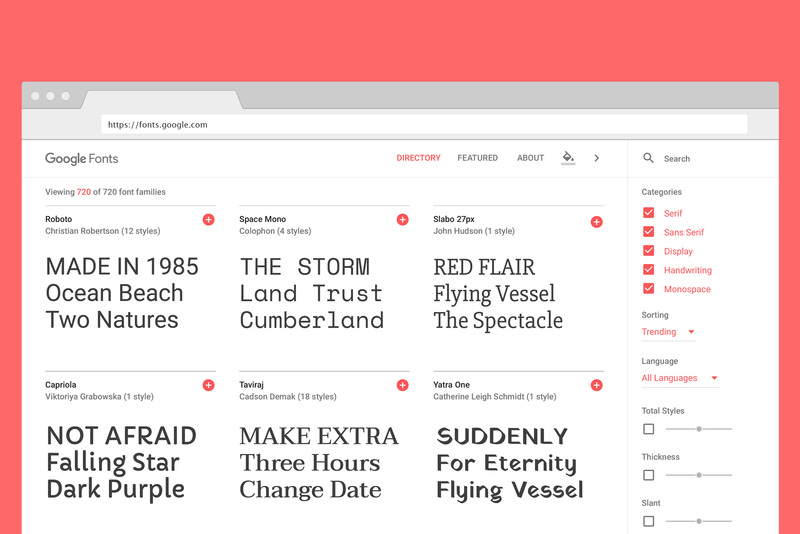 With our refresh of Google Fonts, it’s now even easier to browse a collection of open source designer fonts and learn more about the people who make them. Specimen pages, featured collections, and analytics also help you navigate and easily discover great typography. Sign up to join Kai Haley of Google's Design Relations team to learn about Google Design Sprint Methodology. 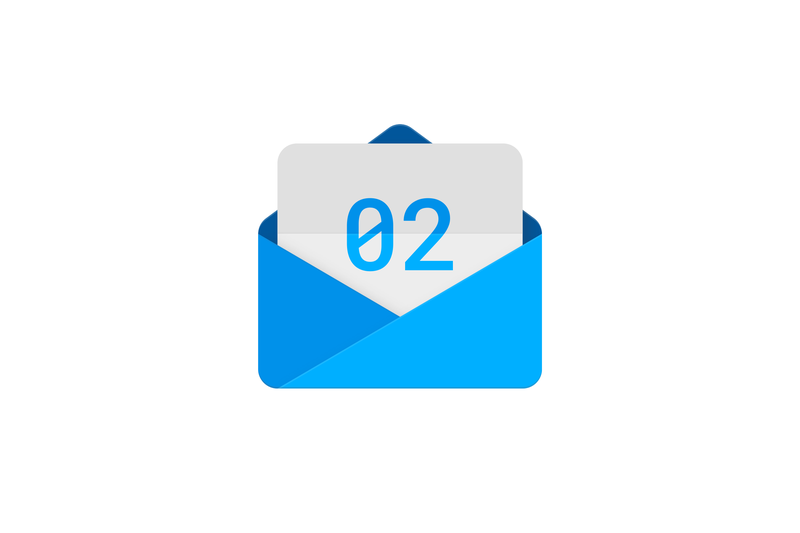 The second edition of our Google Design Newsletter ships today. 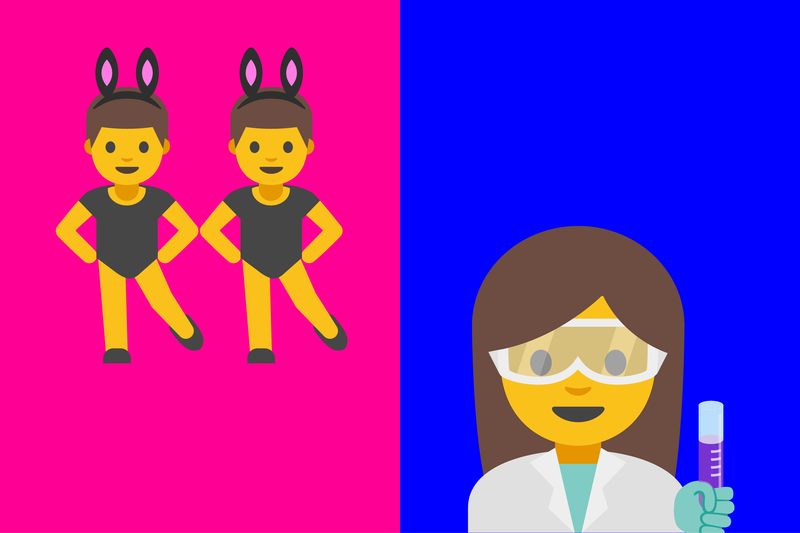 Inside we cover #io16, women emoji in the press, Goals for Google Calendar, and the recent rebrand of GV. We also roundup what’s new with #materialdesign, and bring you the second installment of “5 Things to Love." 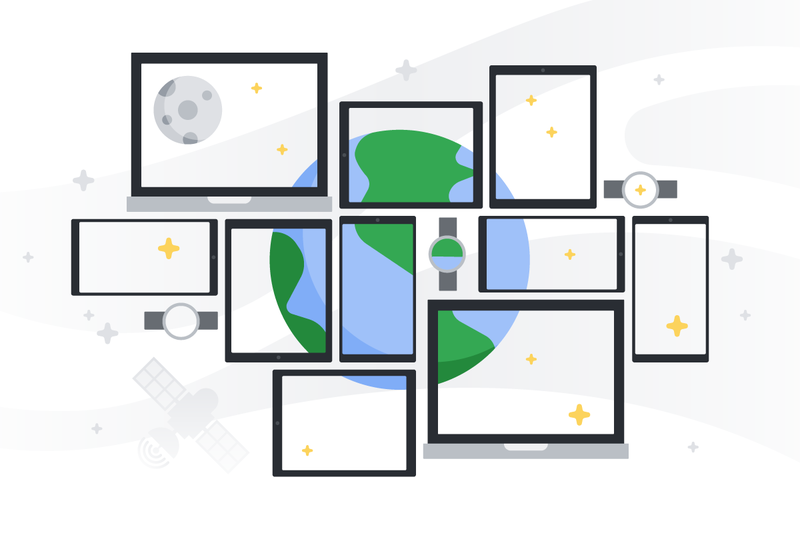 Whether you’re attending live or livestreaming, we've compiled a go-to guide for design programming at #io16. You’ll find our hand-picked event highlights, office hours for in-person design reviews, and updates to our material design guidelines. We’ll also be expanding the post with links and videos as they become available — stay tuned and check back often. Material design lives in a world that’s a lot like ours—one that’s responsive, natural, aware, and intentional. The newly expanded #materialdesign motion guidelines can help you produce motion that feels natural, while delivering a clear and cohesive experience for your users. Check out the expanded motion guidance and get to know how things move. Our latest release also includes new sections on growth and communications (so users can quickly understand what they can do with your app), and expansion panels. Trying to master a new set? Or want to work out more? Google Calendar’s new Goals feature uses delightful illustrations to help you schedule time for what matters in your life, working around unexpected changes in plans, and even learning from your routine and preferences. Find out how the Calendar team designed a unique experience, using illustration as a tool to guide users, and as an integral component that brings a vast range of activities to life. A product is accessible when all people—regardless of ability—can use it. 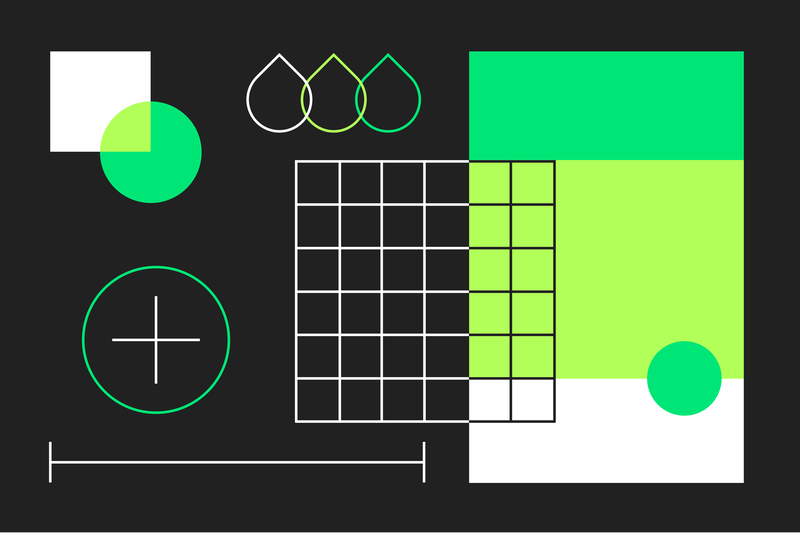 We’ve recently expanded #materialdesign guidelines to serve as a primer and comprehensive resource for accessibility considerations. 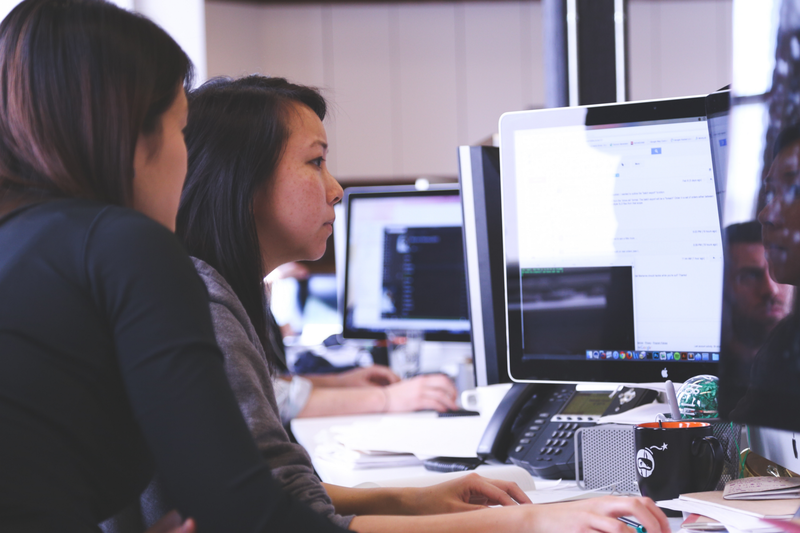 If you’re responsible for determining accessibility standards for your team, or just interested in improving the accessibility of your product for all users—and who isn't?—this is the place to start. There’s also a new section on bottom navigation—making it easy to explore and switch between top-level views in a single tap. 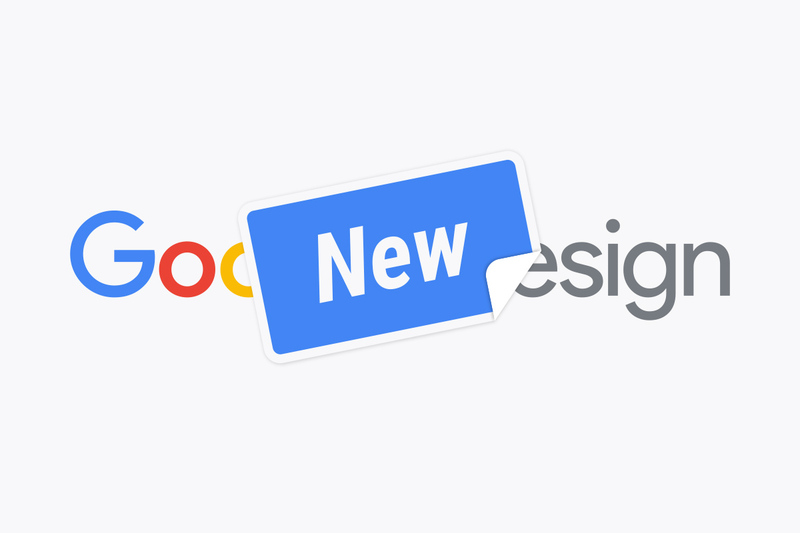 An easy way to stay up-to-date with our latest and greatest #googledesign news, get updates on features and releases, tips from our team of designers, and much, much more. 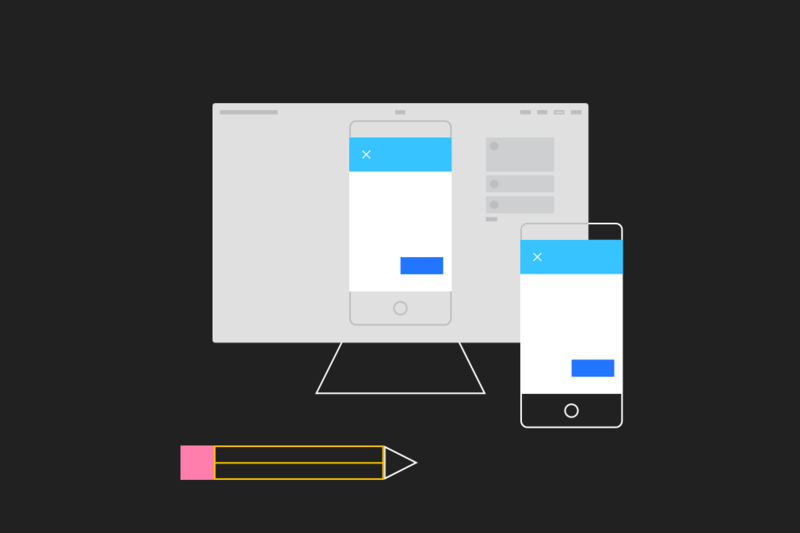 Check out our first installment and learn all about Resizer, a handy new tool for testing out your responsive UI. Conversations on conditional design, privacy, VR, and emerging design tools with Luna Maurer, Justin McGuirk, Jessica Brillhart, and many more. Digital making workshop by Technology Will Save Us. For the new Google identity, we created a system flexible enough to work across all our marketing materials and products on any platform. The result: three elemental states that make up a single logo. 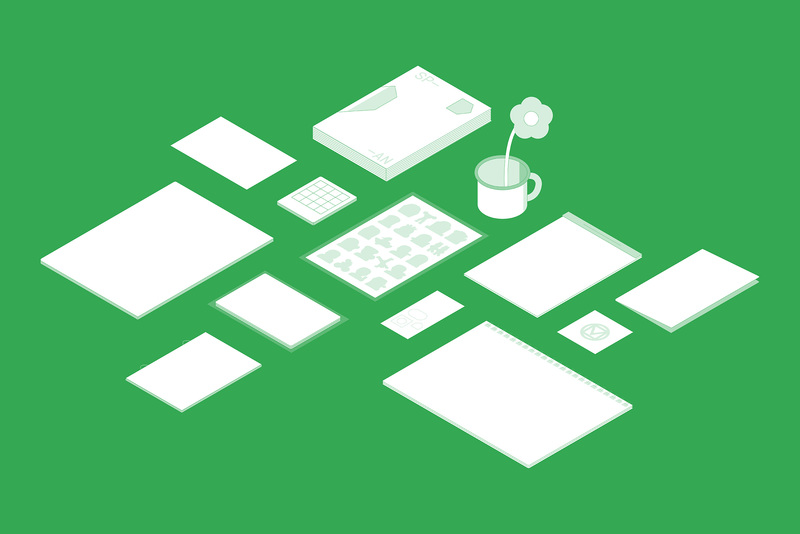 Go inside the creation of our new brand system. 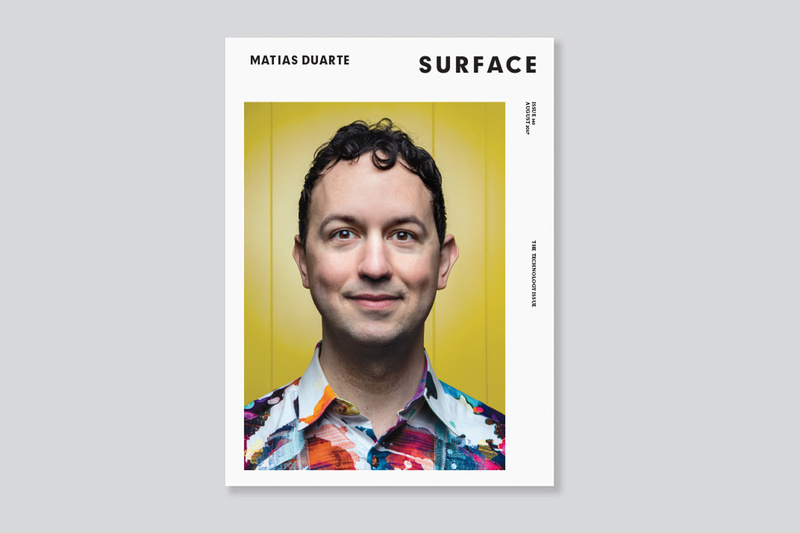 Matias Duarte answers readers' questions in real time on Designer News. Conversations on visual storytelling, design education, design tooling, and startups with Matias Duarte, Michael Rock, Jenny Arden, and more. Workshops on science fiction, futurecraft, and the design of wearables.